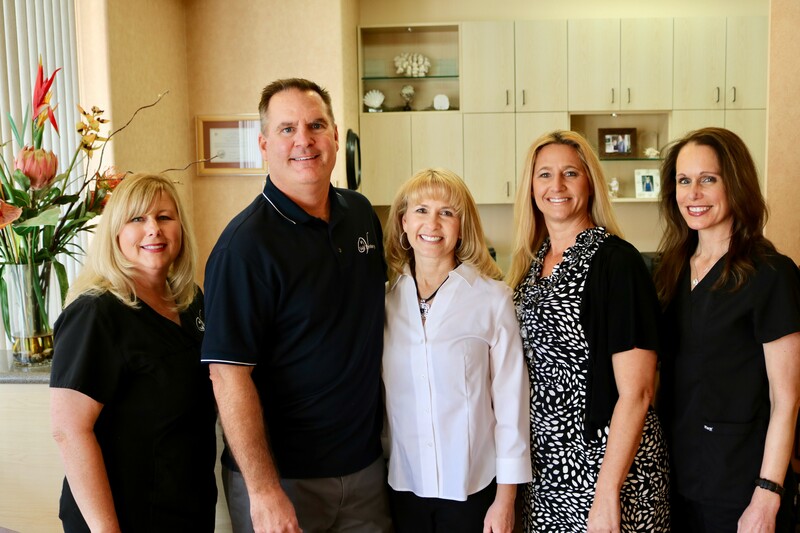 When you visit our Wildomar dental office, your healthy smile is our top priority. 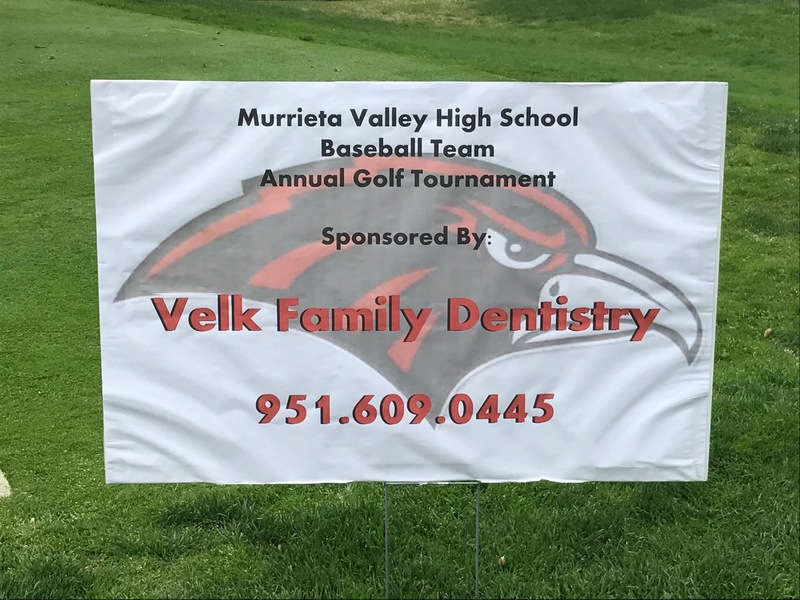 For over 18 years, Velk Family Dentistry has been providing high quality dental care to the residents of Wildomar and the surrounding communities of Murrieta, Lake Elsinore, La Cresta, Canyon Lake, and Menifee. Our entire team is dedicated to listening and serving you with the personalized, trusted care that you deserve. We welcome you to our practice and look forward to building a lifelong relationship as your family's dental care provider. Click on logo below to learn more about single visit restorations!